The Samsung Galaxy Note 8 may sport a bigger display than the Galaxy S8+, but only just at 6.3-inches, according to a rumor on Weibo. Given that the S8+ already sports a humongous 6.2 inch display, we are not exactly complaining. However, this report does contradict previous reports which stated that the Note 8 will possibly sport a 6.4-inch display, which would have brought it to about the same size as the bezel-less Xiaomi Mi Mix from 2016. The aspect ratio will remain the same at 18.5:9, as reported by the rumor. 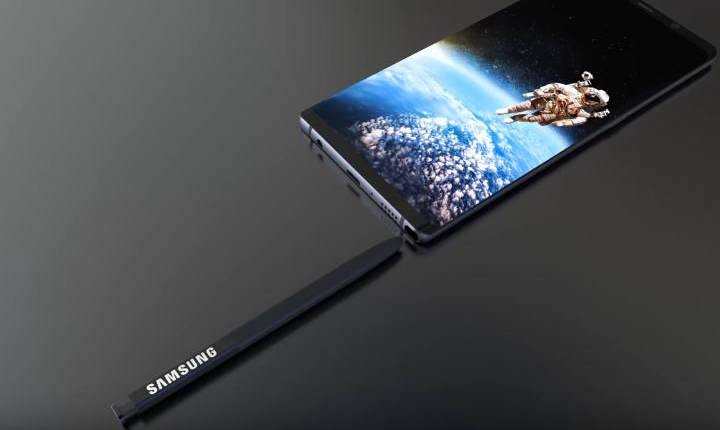 Although most other specifications mentioned by the rumor remains constant with what has so far been predicted by leaksters and enthusiasts around the internet, this particular report suggests that the Galaxy Note 8 will neither be the first, nor be the only Samsung device to sport a dual camera setup at its back in 2017. The Galaxy X foldable smartphone will allegedly debut before the Note 8 with a dual camera module. We are very apprehensive about the authenticity of this one though, because of two reasons. Firstly, the Galaxy X rumors have been going around forever, without any solid reason to believe that it's about to come out anytime soon. Secondly, it would make no sense for Samsung to debut its first dual camera setup ever on an experimental smartphone ahead of the immensely popular Note line-up. Stay tuned to YouMobile for more updates as they develop.